A NUMBER OF HOUSING OPTIONS: In Island Creek, you’ll find garden and townhouse style condos, small lofted townhouses to larger townhouses with two car garages, and single family homes. 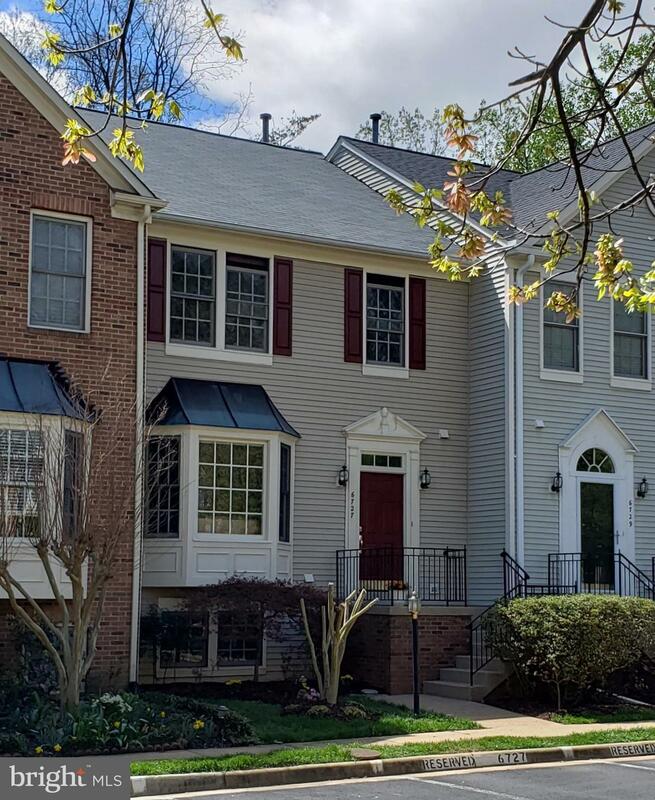 CENTRAL LOCATION:Island Creek is ideal for commuters not only to DC but also The Pentagon, Fort Belvoir, Quantico and Tyson’s Corner. 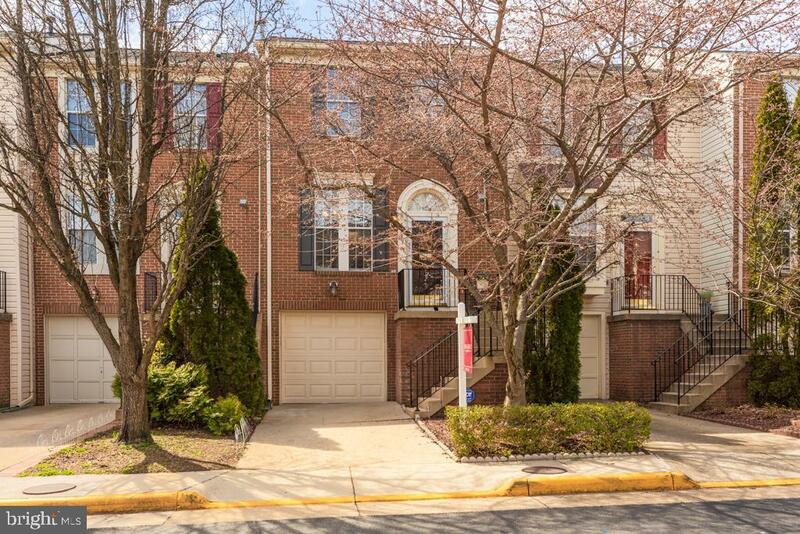 Island Creek provides easy access to both the Franconia-Springfield and Van Dorn Metro stations, 1-95, VRE, slug line and the Capital Beltway. There’s even commuter bus service available Monday through Friday. NEIGHBORHOOD FEEL: Island Creek real estate has remained popular over the years due to the neighborhood’s location, active community of neighbors, parks, top-rated schools, and nearby shopping. AMENITIES:The Island Creek community amenities include tennis courts, outdoor swimming pools, fitness centers, and walking trails. Island Creek real estate can be tricky to navigate given the fluctuation in sales price from one enclave to another. 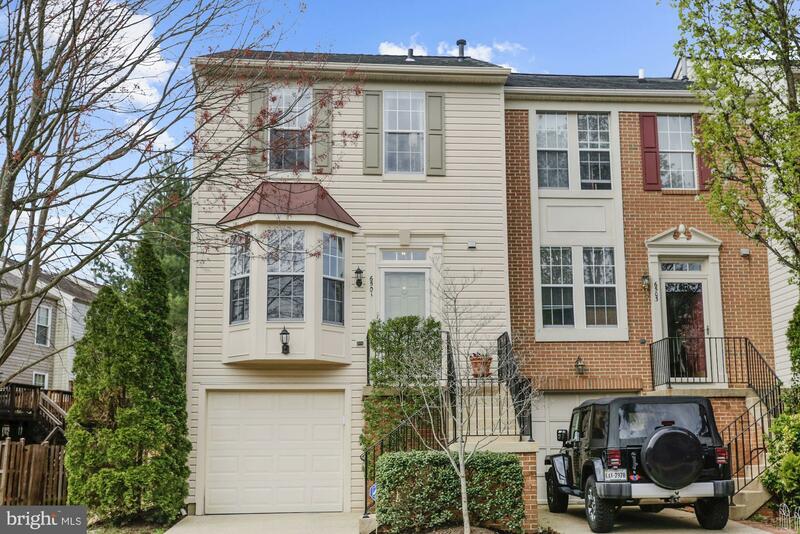 Contact Abraham Walker, your Northern Virginia Real Estate Agent, for great recommendations and advice if you’re looking to buy or sell a home in Island Creek. Enter your email to get this free Island Creek guide in easy-to-read PDF format. Bonus: Also see how this area compares with nearby top neighborhoods. Don’t See What You Like? 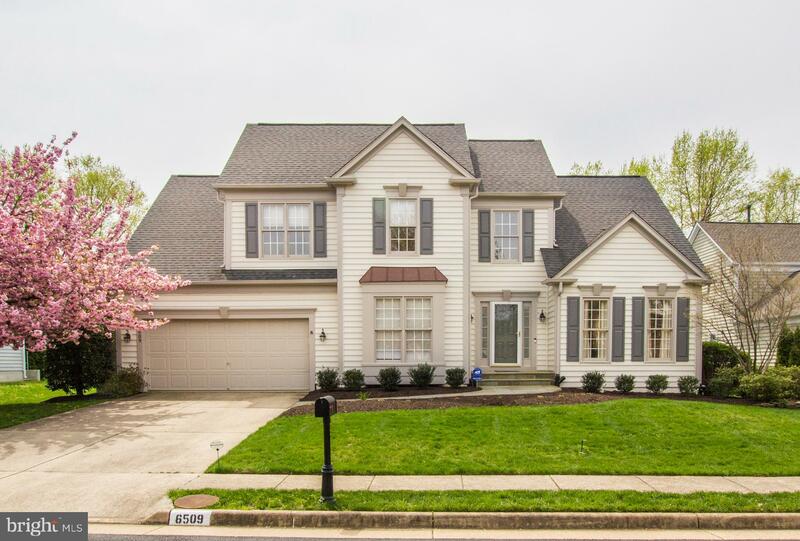 While Kingstowne is a defined subdivision, the greater Kingstowne area consists of neighboring communities of Island Creek, Amberleigh, Hayfield Farms, and Manchester Lakes. Living in Island Creek means quick access to The Kingstowne Center, which offers a multitude of dining, shopping and entertainment options. Another draw to the Island Creek community is the amenities including tennis courts, basketball court, volleyball court, outdoor swimming pool, fitness center, and several playgrounds/tot lots. There are miles of walking and biking trails throughout Island Creek. Island Creek is filled with real estate options, from condos to townhomes and single-family homes. 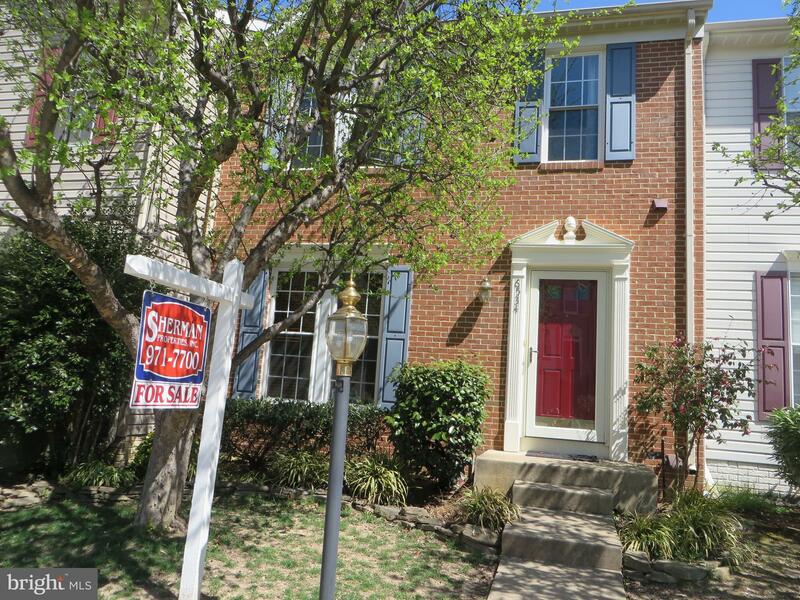 Island Creek is a popular and convenient choice for military personnel particularly those at Fort Belvoir. Located on the western edge of Alexandria, the Island Creek area lies just outside of the beltway. 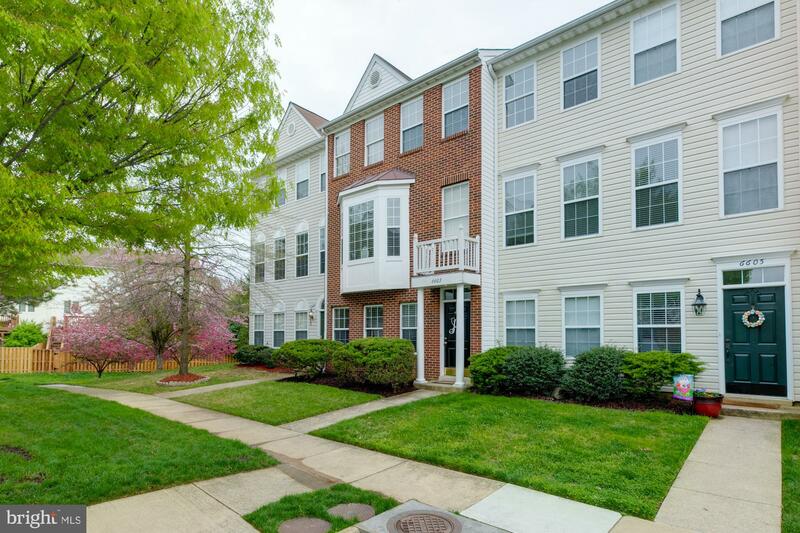 Its strategic location gives it convenient access to both the Franconia-Springfield and Van Dorn Metro stations, 1-95, VRE, slug line and the Capital Beltway. There’s convenient commuter bus service available Monday through Friday . 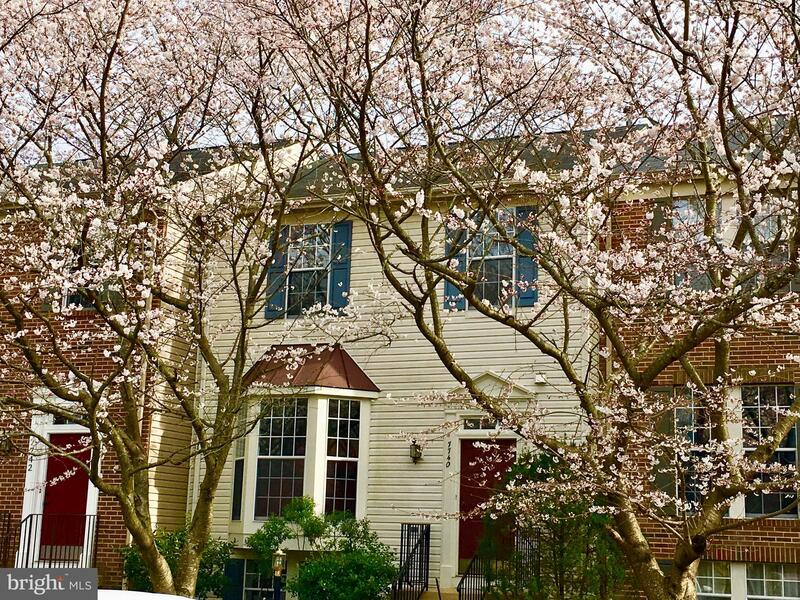 Because of its central location near multiple major highways, Island Creek is ideal for commuting to numerous Northern Virginia employment areas, including Fort Belvoir, The Pentagon, Capitol Hill, and Tysons Corner. Island Creek is a residential neighborhood, however, restaurants, cafes, retail, parks, and entertainment centers are all within minutes in nearby Kingstowne and Landsdowne. Island Creek falls under the 22315 zip code of Fairfax County. Zip Codes near Island Creek homes for sale include 22310, 22079, 22150, 22303, 22304, and 22306. Many refer to the surrounding communities within the 22315 and 22310 zip codes as Kingstowne. The general boundary is comprised of Franconia Road on the north, Telegraph Road on the south, Beulah Street on the west and South Van Dorn Street on the east.There are several of smaller neighborhoods within the greater Kingstowne area, including Island Creek, Hayfield Farms, Amberleigh, Windsor Park, Manchester Lakes, and Lake Devereaux. 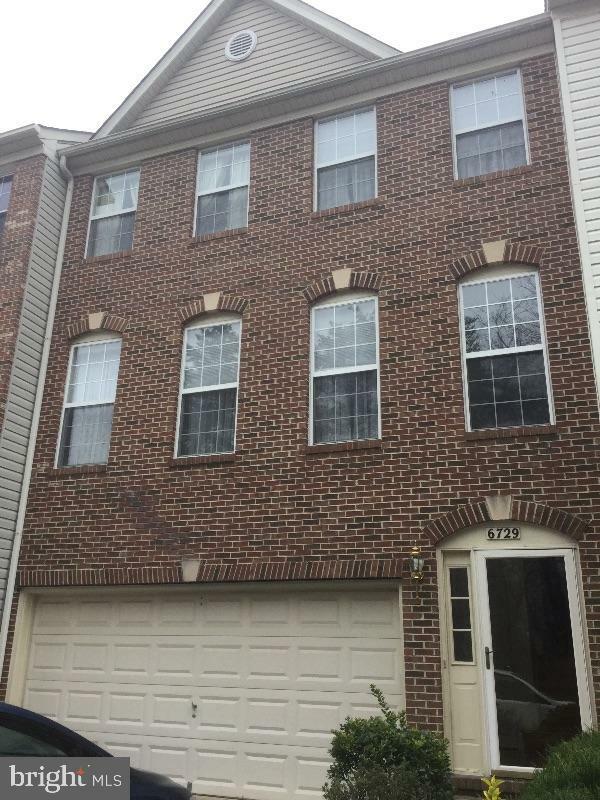 These homes are a great option for those seeking an alternative to housing choices available in Kingstowne proper. Amberleigh is a beautiful tree-lined townhome community with just over 500 homes. Hayfield Farm is a community of single-family homes built between 1960 and the mid-70s. Hayfield Farm is home to many military families because of its proximity to the Coast Guard and Fort Belvoir. Lake d’Evereux is a collection of townhouses and single built between 1980-1986. 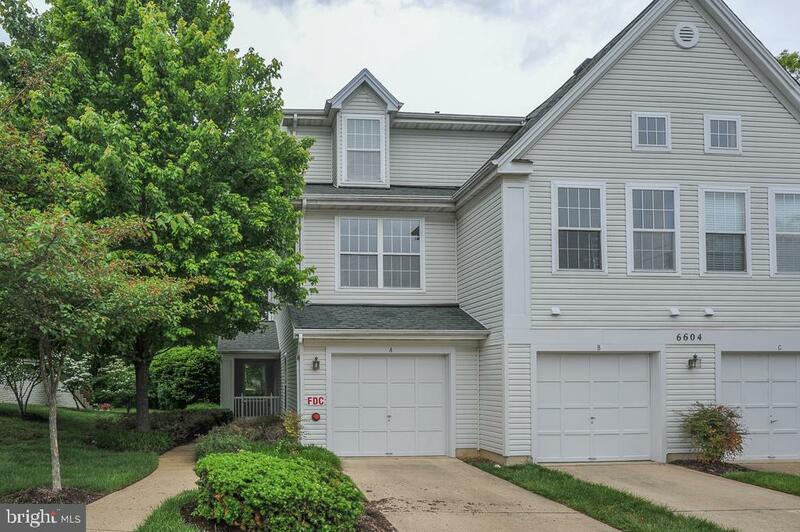 These homes offer quite the retreat from the noise of the city with many of the homes backing to Huntley Meadows Wildlife Preserve. Huntley Meadows Park is a nature sanctuary for residents looking; it features vast wetlands, hiking trails, and wildlife observation platforms. Manchester Lakes offers five different condo developments: Essex House, Tiers I, Tiers II, Surrey and Victoria Crossings. Students living in Island Creek are assigned to the Fairfax County Public School system. Fairfax County Public Schools (FCPS) is an elite, public school district located in Northern Virginia. As the 10th largest school division in the United States, Fairfax County Public School serves a diverse student population of more than 188,000 students in grades prekindergarten through 12. Students living in Island Creek will be in the Hayfield School Pyramid. Fairfax County Public School students can take Advanced Placement (AP) or International Baccalaureate (IB) classes in high school; the division offers the IB middle years program and the IB primary years program in select schools. Island Creek Elementary School at 7855 Morning View Lane. Island Creek ES serves students grades K-6. To view school ratings click here. Hayfield Secondary School (Middle) at 7630 Telegraph Road. Hayfield MS serves students grades 7-8. Hayfield is a secondary school, meaning it serves grades 7 through 12, but the high school and middle school students are generally kept segregated. Hayfield Middle offers an honors program. To view school ratings click here. Hayfield Secondary School (High) at 7630 Telegraph Road.Hayfield HS serves students grades 9-12. Hayfield is a secondary school, meaning it serves grades 7 through 12, but the high school and middle school students are generally kept segregated. Hayfield High offers both honors and advanced placement programs. To view school ratings click here. To find an receive a list of all Island Creek real estate zoned to any specific public school, please send an email to Abraham Walker at Abraham@AskAWalker.com with the property preference and budget that you’re working with. *Note: School zoning tends to change from year to year, information provided above is considered accurate but not guaranteed. Please double check by visiting the Fairfax County Public Schools’ website. Note: Given the large Northern Virginia real estate area, it may be best to take a closer look at each neighborhood and community with a reliable Realtor for more accurate trends. Data sourced from the Northern Virginia Association of Realtors Multiple Listing Service and is deemed reliable but not guaranteed. For updated information regarding Kingstowne real estate pricing and trend analysis, please contact Abraham Walker at Abraham@AskAWalker.com. Island Creek offers its residents a variety of amenities, including tennis courts and swimming pools. Things to do in the area don't stop there. Island Creek homes are merely minutes away from many entertainment, dining, and retail options. The Kingstowne Towne Center is a one-stop spot for shopping and dining right in the heart of Kingstowne. You can grab a bite to eat, enjoy a movie, visit a driving range, do a little shopping and then head to the supermarket all without leaving the Kingstowne Towne Center. There are a number of tot lots within the community but Island Creek is only minutes away from Lee District Park. Lee District Rec Center located within the park offers a splash park, basketball courts, swimming pools, amphitheater and a turf football field. It's home to the Pioneer baseball league as well. Lee District Rec Center offers camp programs for school-aged children during summer, spring and winter breaks. Just outside of Island Creek is the Kingstowne Library, located ironically in Landsdowne outside of the Kingstone HOA boundary. Inform, educate, and advise our clients throughout the process.